Berea Rd, Crooksville Rd, and Battlefield Memorial Hwy. Some property owned by Roy Gover, and Mary Witt Terrill. 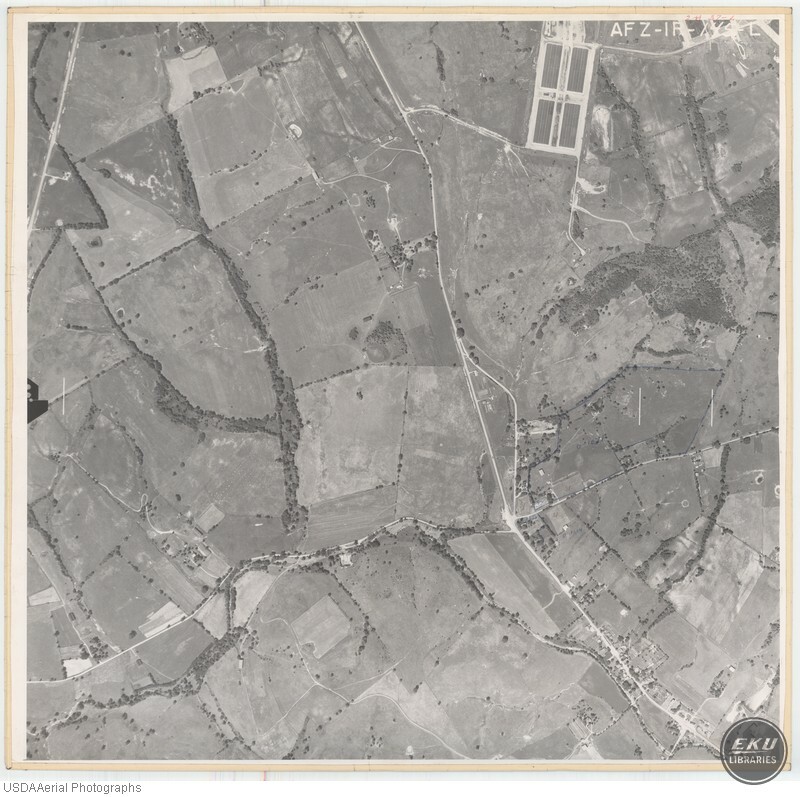 USDA, “East Madison County, City of Richmond,” Digital Collections, accessed April 19, 2019, https://digitalcollections.eku.edu/items/show/821.